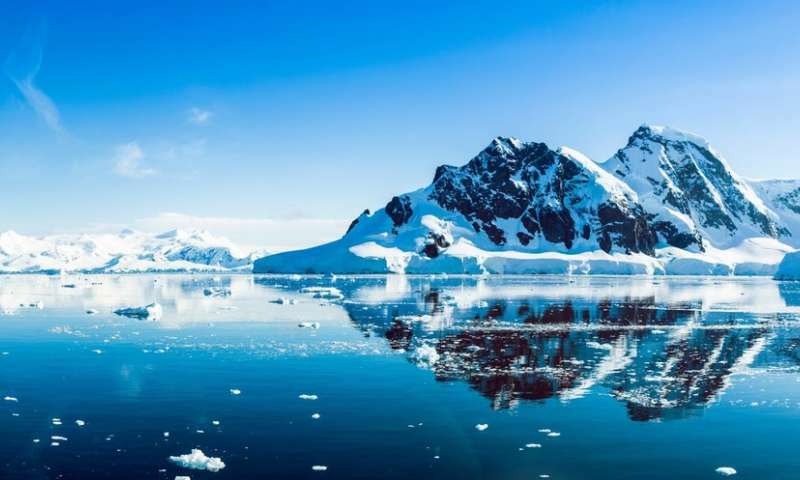 Three decades from now, several crucial elements of the Antarctic Treaty will come up for possible renewal, plunging the future of the continent into uncertainty. For six decades, the treaty has been the cornerstone of governance for our most southerly, harshest and most pristine continent. It has fostered scientific research, promoted international cooperation, ensured non-militarisation, suspended territorial claims and strengthened environmental protections. Its guardians are the Antarctic Treaty Consultative Parties (ATCPs) – chief among them the US, UK, Australia, New Zealand, Russia, Norway, Germany, Chile and Argentina. Out in the field, a new generation of robots and drones are peering under ice shelves, probing the ocean depths and monitoring glaciers, ushering in the age of the "Smart Antarctic". The ice sheets aren't exactly flourishing – the Antarctic continent has lost three trillion tonnes of the stuff since 1992 – but scientific research is thriving. For many polar researcher this is a reason for optimism – but in the political arena, the horizon is darkening. As it stands, the Antarctic Treaty acts as a safeguard for Antarctic science: an international bulwark against commercial or political interference. But as the years tick by, the treaty – and the cooperation that accompanies it – could begin to quietly fracture or even disintegrate completely. In 1998, seven years after it was first signed into the treaty, the Protocol on Environmental Protection came into effect. Its purpose was to "enhance protection of the Antarctic environment and dependent and associated ecosytems" – a noble if poorly defined pledge that has proven difficult to uphold. But, tucked away among the acronyms and technical terminology, Article Seven of the Protocol consisted of a single important sentence, easily missed by the careless reader: "any activity relating to mineral resources, other than scientific research, shall be prohibited". Simple and to the point. Antarctica's natural resources, whatever they may be, are to remain pristine and untouched. At least for now. Article 25 carries a caveat: "If, after the expiration of 50 years", it reads "any of the Antarctic Treaty Consultative Parties so requests, a conference shall be held as soon as practicable to review the operation of this Protocol". In other words, 30 years from now in 2048, the ATCPs could reject anti-mining regulation and start stripping Antarctica of its mineral resources, diverting the continent towards a radically different future. Many consider this undesirable, unworkable and unthinkable, but long-time observers know that the uncharted waters of polar politics can constantly surprise. In fact, the "unthinkable" has already been thought – and half-acted upon. In the 1980s, the ATCPs drew up an international mining framework called the Convention on the Regulation of Antarctic Resource Activities, which sought to regulate any possible future resource extraction. It established property rights and gave special privileges to seven claimant states – including the UK. The framework would not function today – China and India would certainly demand far-reaching revisions – but in the 1980s it was only when France and Australia pulled out and started championing the current protocols that the convention was shelved. Indeed, a number of states might now have issues with the treaty. 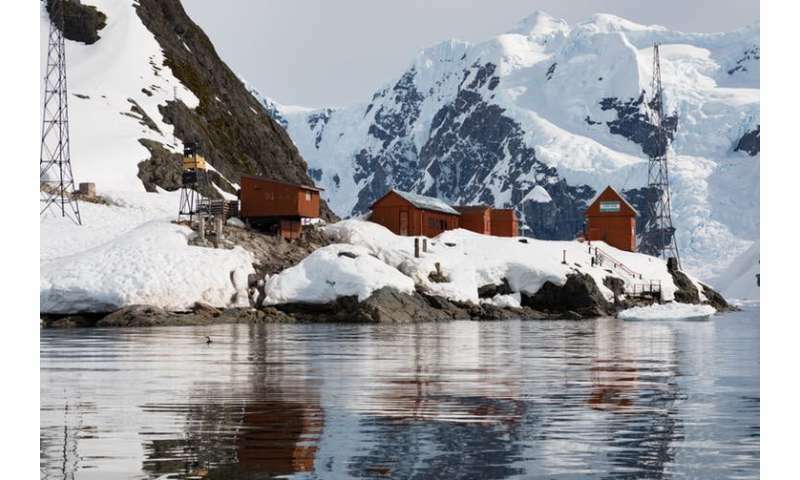 Much of the governance set down by the Antarctic Treaty still dates from when it was first negotiated in the late 1950s, in a very different political, technological, legal and environmental climate. It only involved 12 states and was concluded long before China became a polar superpower. The Antarctic ice sheets were considered stable – and there was still a great deal of mystery surrounding what lay beneath them. There was little to no tourism – now it's the biggest industry operating in Antarctica. Fast forward to 2048: the Antarctic is melting, plastics are found in the ice, and foreign species (including yet more humans) dot the continent. Drones and other automated vehicles are routinely used and the polar summer is a hive of activity, with thousands of tourists mobbing every penguin colony. Commercial fishing thrives in the Southern Ocean and permanent settlements spring up on the Antarctic peninsula and surrounding islands. The profits available from biological harvesting have made the extremes of Antarctic living a reality. Indeed, major polar operators such as China and the US only continue to support the mining ban because their energy needs can be satisfied elsewhere. At present ACTPs are focusing on improving cold weather technology and gaining confidence in Antarctic conditions, but it might not be long until they have the capability and incentive to do more. China is already using underwater vehicles to search for gas hydrates and metallic nodules in the South China Sea. Ominously, underwater mining and deep-sea energy prospecting seem set to be growth industries over the coming decades. So what could change between now and 2048? Possibly little: the ATCPs might decide to keep the Protocol and continue to prohibit mining. Or they might not. The recent announcement of a marine protected area in the Ross Sea was a good sign for conservationists, but it required a great deal of tough negotiation. This "general protection zone" forbids fishing completely, and joins an existing "special research zone", which permits limited fishing of for toothfish and krill. These will come up for review in 2047 and 2052, adding another dimension to what could become a period of unparalled change for polar governance. If the ATCPs decide to question the provisions of the Protocol, automated mining could begin soon after. Those in favour might argue that the Antarctic environment is continuing to degrade in a way that no amount of regional management can halt. Or they might put forward the view that the need for new sources of protein outweighs the "restrictive" conservation measures. Either way, the "special" qualities of Antarctica might not carry quite the same emotive weight in the future. After 2048, Antarctica could be carved up between nations like every other land mass and surrounding ocean, and slowly relieved of its resources. Those who care about the future of Antarctica must keep a close eye on the continent and its surrounding seas, or risk losing them to drones, drills and desperate politicians.